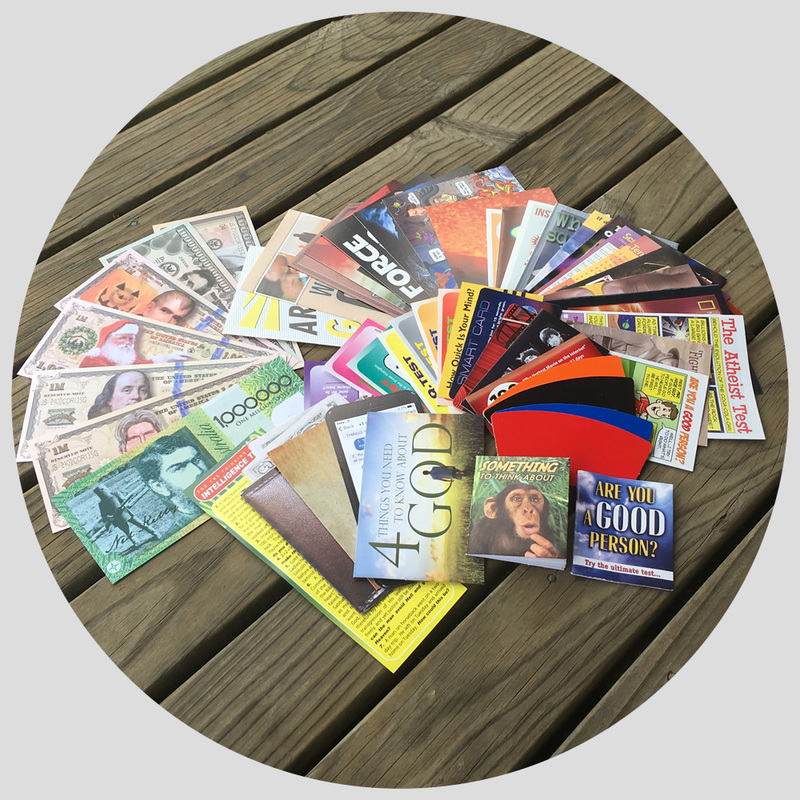 Although we try and include all of our current tracts, due to occasional out of stock issues we can’t guarantee all current tracts will be available. This is a great way to get a feel for our tracts before committing to a larger quantity. You can also have them sent to friends, or pastors during the check-out.